We understand that we are measured on the quality of our products and go to great lengths to ensure that we consistently supply our customers with high-performance products and fluid systems. We define our success by the success of our customers, we take tremendous pride in delivering an unmatched level of service, and work hard to anticipate our customers' needs. Whether developing new chemistries or designing custom equipment, we are constantly working to deliver innovative solutions to conquer our customers' most pressing challenges. 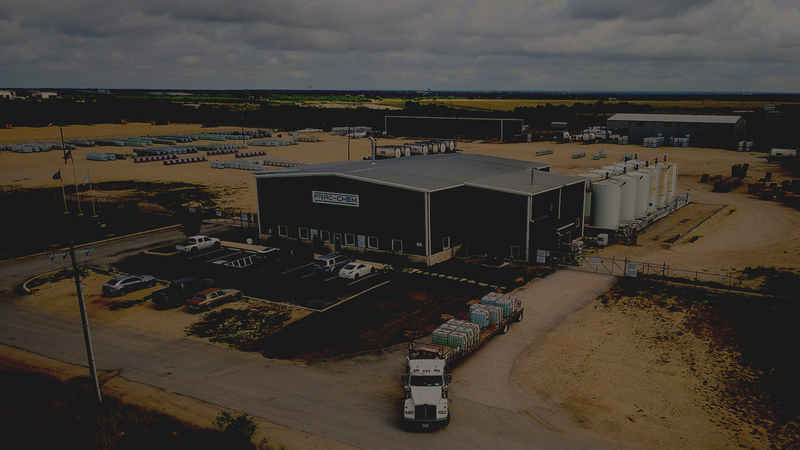 FRAC-CHEM, based in Lafayette, Louisiana, is an oilfield chemical manufacturer and wholesale chemical supplier specializing in hydraulic fracturing, stimulation, and coiled tubing chemistries. 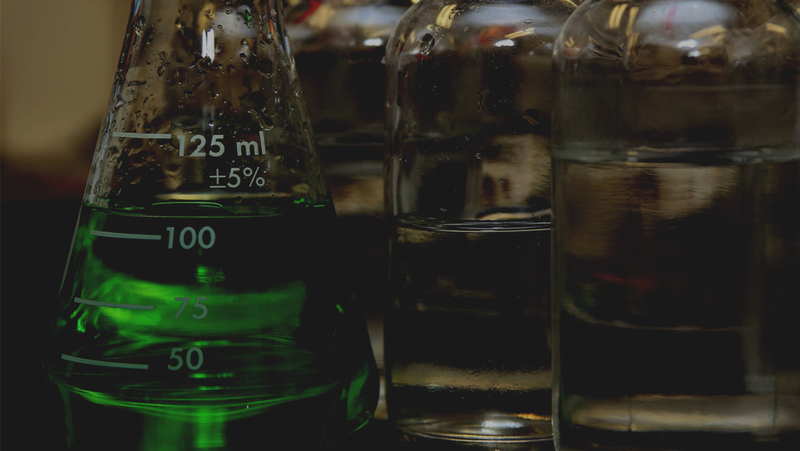 We offer a full line of liquid chemistries as well as a growing line of dry chemistries, customized field application equipment, and real-time monitoring capabilities. With facilities located across North America and a team committed to providing unrivaled customer service, we stand ready to meet and exceed customers’ needs and expectations– 24 hours a day, 7 days a week, 365 days a year. FRAC-CHEM offers a complete line of custom-formulated and commodity-oriented chemicals used in liquid fluid systems for hydraulic fracturing, stimulation and coiled tubing. FRAC-CHEM offers a variety of standard and sensor-enabled equipment options to aid in the transportation, storage and application of bulk liquid chemical products. 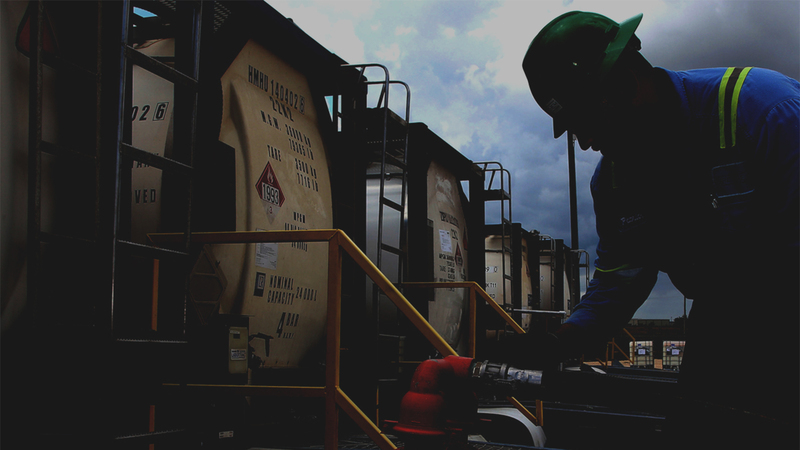 FRAC-CHEM’s proprietary FracVue remote monitoring system provides real-time, field-level oversight and management of bulk liquid chemical inventories. FRAC-CHEM is an emerging leader in the development and application of dry chemical products and has a growing line of dry chemistries used for hydraulic fracturing, stimulation and coiled tubing. FRAC-CHEM is rapidly developing and deploying dry chemical hydration and associated support equipment to ensure seamless application of dry chemistries at the well site. FRAC-CHEM’s proprietary FracVue remote monitoring system provides real-time, field-level insight into the availability and performance of dry products and equipment being utilized at the well site.